Are you looking for the ideal sporty companion on long tours? 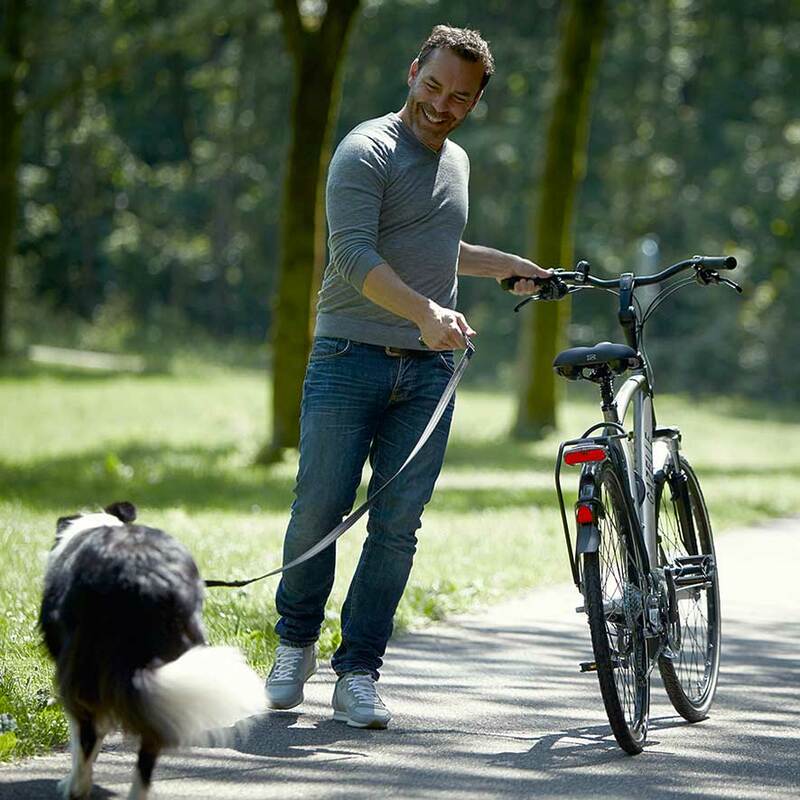 Light weight, many gears and smart innovations make Gazelle’s trekking bikes sporty mile-eaters for everyday use or remote cycling holidays. Adjustable components such as the handlebars and saddle make it simple to tailor your cycling comfort. No distance is too far! View our popular touring bikes below. Go for sports trekking with high-grade components, sleekly shaped aluminium frame and carbon front fork. 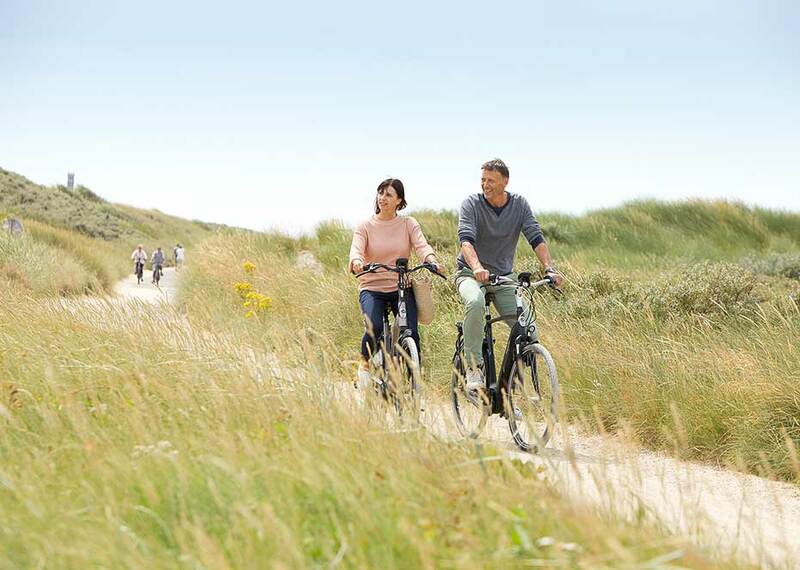 Trekking bikes guarantee a sporty ride and the low wide step-through means you can get on and off with ease. Light weight means they are eminently suitable for easy transport.